Veloce ® cycling and bike rental company : Tribike and carbon road bike rental in Zurich in occasion or IronMan competition. 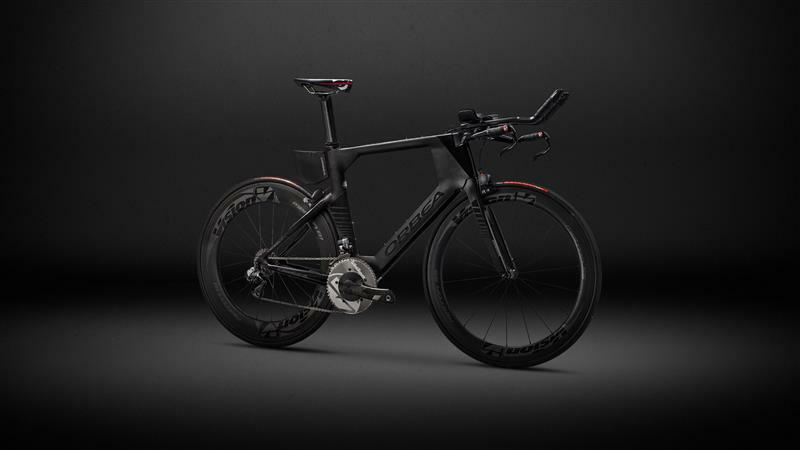 Tribike and carbon road bike rental in Zurich in occasion or IronMan competition. 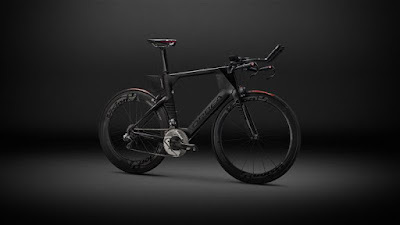 Our company extended rental services to high end full carbon racing and tribikes available in occasion of IronMan in Zurich and for your holidays in Lugano region, Switzerland.